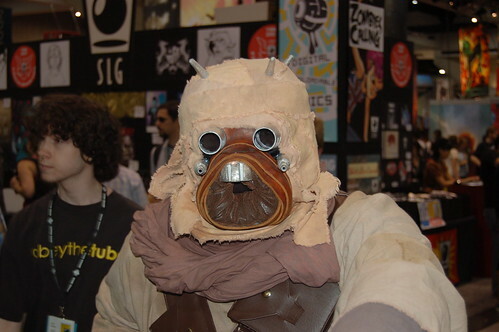 I love Sand People. It is my favorite Star Wares Costume. I think they do not get enough respect.